I went to a ukulele lesson last week. In the following days, I admitted to myself that the ukulele isn’t what I should be learning. 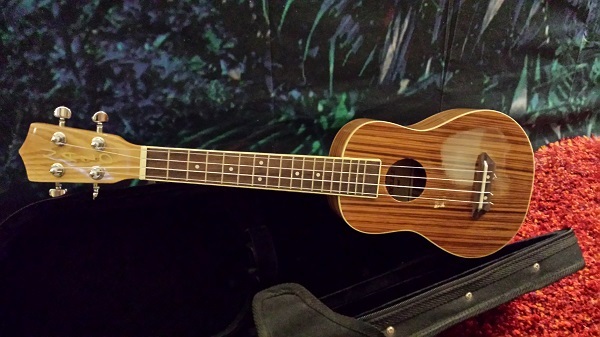 The lesson was fun, the teacher was excellent, but I was a student who wasn’t a fan of the ukulele – the instrument itself, or the sound that it makes, or the music commonly played on it. I realized that I was in the wrong place, and it wasn’t fair to the teacher or to a potential student who could fill my time slot. Passion fuels perseverance over a learning curve. 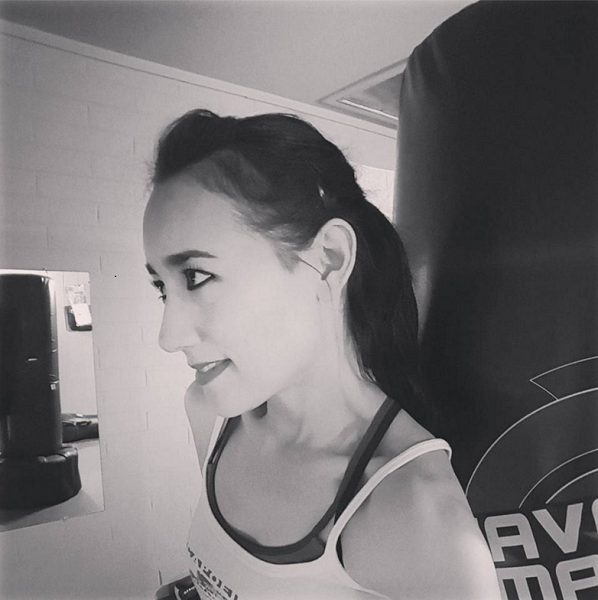 I was happy to be at my lesson; I left feeling determined to practice, but once at home, it was a different story. I had no desire to practice, and when I sat down to do it, anyway, I found that practicing with a lack of interest is difficult. I’d had this idea that I wanted to learn the ukulele, but that wasn’t enough. Sometimes, an idea isn’t enough. I don’t love the ukulele. If not passion, navigating a learning curve requires necessity, I think… necessity as in you have to learn it because it’s a job requirement, or for some other practical reason, or your life depends on it, like someone’s holding a knife to your throat saying learn it or else. There has to be a compelling reason to allocate time to the effort. Rather than passion or necessity, my reasons for starting ukulele lessons came down to sentimentality and a desire to do music again… emotional, general reasons that had nothing to do with the ukulele. I hate to let anyone down. Some people had great expectations of me. For instance, I have a friend who’s going to be extremely disappointed that I won’t be bringing my ukulele to the gym to play “Tiptoe Through the Tulips” during Body Pump in place of the workout tracklist, as he’d expressed his eager anticipation of my obliging. I don’t really remember Insidious, by the way. The story didn’t stick with me, and I didn’t think it was scary. It’s safe to say that going to bed with “Tiptoe Through the Tulips” in my head that night was scarier than Insidious. I’m sorry that there will be no tiptoeing through the tulips during Body Pump or anywhere else. I didn’t intend for my endeavor to be a mere dalliance, though I did go in with a “try it out and see” attitude. My instructor was awesome, though! If any of you locals are looking for a teacher of string instruments, let me know, and I’ll gladly share his contact info. I will say that this experience intensified my desire to do music again. Any learning curve would be a fun challenge if I were passionate about the instrument. I know exactly which instrument that would be, but it’s not worth mentioning here, because it’s unlikely that I’ll get one. All of this said, I still have great affection for my ukulele. Mom gave it to me; it was hers. It gives me joy just being here. I’m keeping it. I will start off by saying that I appreciate the Tiny Tim reference. That is a classic cover of “Tiptoe through the tulips.” Getting at the heart of your post, I agree with your reasons for pursuing something. If passion or necessity is lacking, it just doesn’t feel right. With passion driving you, you can do a lot of incredible things. I don’t think I’ve heard the original version of “Tiptoe Through the Tulips” – I know it was written several decades earlier than Tiny Tim’s cover, but I haven’t looked for it online yet. I will do that! I love the way you put it: “With passion driving you, you can do a lot of incredible things.” This makes me think of “Rudy” and how his passion for football helped him to succeed despite his lack of natural ability. I have to admit, I don’t think I have heard the original version of the song as well, only the Tiny Tim cover. I will be looking it up online as well! I have this memory of reading the first Harry Potter book when it came out (I don’t know how familiar you are with it), but there is one part where Harry’s uncle is humming “Tiptoe Through the Tulips,” and I remember thinking “I have no clue what song he is humming.” Fast forward a few years and I year the Tiny Tim cover. It finally clicks, lol. Also, thank you for your comment. I feel that there are a variety of different levels and forms of success, but passion really plays such a key role.